RESTON, VA and LONDON, UK – October 25, 2017 – Collaborative Solutions, a leading finance and HR transformation consultancy, today announced its continued global expansion with the opening of its London office. Collaborative Solutions is poised to further support the European markets given the significant growth it’s seen across the region in cloud-based financial management and human capital management software adoption. In addition to its six U.S. office locations, Collaborative Solutions has offices in Toronto, Canada; Dublin, Ireland; and now, London, England. 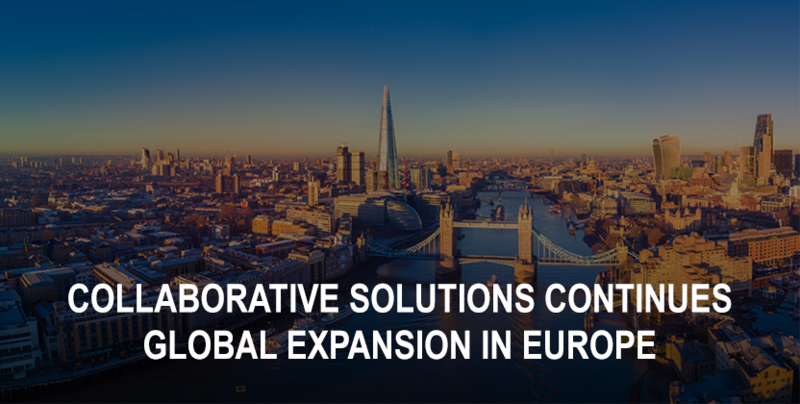 As one of the world’s leading financial centers, and given its one of the world’s largest economies, London is a strategic location for Collaborative Solutions’ latest European office. Multinational U.S.-based and European-based customers will benefit from this global expansion with direct access to resources and proven global deployment experience. 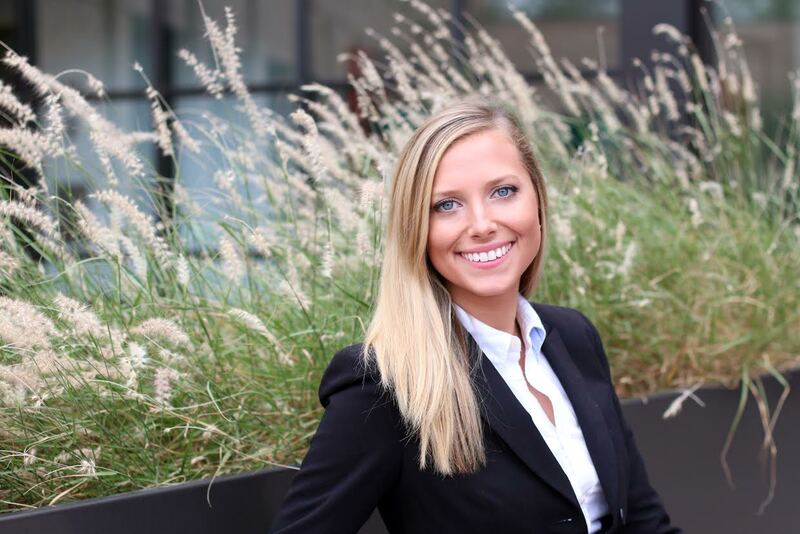 Collaborative Solutions is a leading global Finance and HR Transformation consultancy that leverages world-class cloud solutions to help deliver successful outcomes for its customers. As one of the longest-tenured consulting partners with Workday, Collaborative Solutions has a 98% customer satisfaction rate and has partnered with over 350 customers including global Fortune 500 companies, medium-sized businesses, and education and government institutions. Collaborative Solutions has deployed in over 125 countries and has experience with organizations ranging from 200 to 200,000 employees. Collaborative Solutions is based in the Washington, D.C., metro area with offices in Pleasanton, CA; Chicago, IL; Atlanta, GA; Tampa, FL; New York City, NY; Toronto, Ontario; Dublin, Ireland; and London, England.